Follow along live as TEAMtalk brings you all the news, rumours, done deals and best of social media as the January transfer window reaches Deadline Day. 11.57pm: Newcastle have signed Sparta Prague goalkeeper Martin Dubravka on loan. 11.52pm: Fulham sign Newcastle striker Aleksandar Mitrovic on loan. 11.50pm: Boro have completed the signing of Mo Besic on loan from Everton. 11.48pm: Nottm Forest have signed Newcastle midfielder Jack Colback on loan. 11.38pm: Swansea sign Leicester midfielder Andy King on loan. 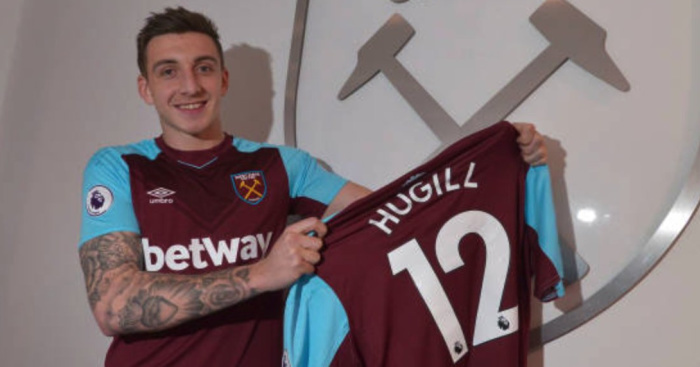 11.37pm: West Ham complete a deal to sign Preston striker Jordan Hugill. 11.34pm: Newcastle complete loan signing of Leicester’s Islam Slimani until the end of the season. 11.28pm: Chelsea’s Kasey Palmer joins Derby on loan. 11.18pm: Sky reporting that 4 deal sheets have been lodged with the Premier League and clubs have until 1am to get the deals done. Mangala to Everton and Crystal Palace’s 2 potential signings believed to account for 3 of those sheets. 11.14pm: Crystal Palace are hoping to complete deals for Danish goalkeeper Frederik Ronnow of Brøndby and Midtjylland’s Norway international striker Alexander Sorloth. Deal sheets have been submitted, claim the BBC. 11.09pm: Middlesbrough defender Martin Braithwaite has joined Bordeaux on loan until the end of the season, subject to international clearance. 10.58pm: Wolves are in talks with Bournemouth striker Benik Afobe over a loan deal. 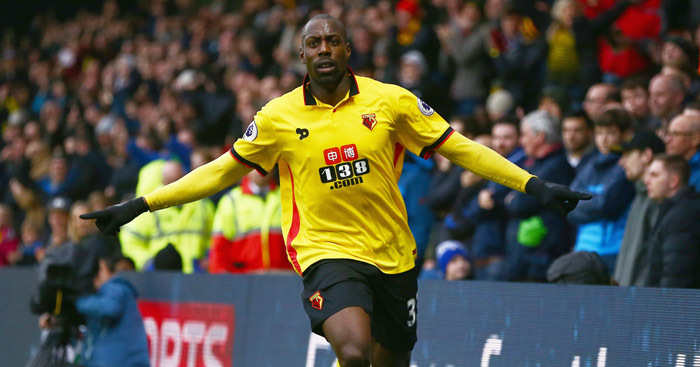 10.58pm: Watford have terminated Ben Watson’s contract by mutual consent, Sky Sports News report. 10.56pm: Winger Joe Lolley has left Huddersfield to sign for Nottingham Forest for an undisclosed fee. 10.55pm: Matt Mills has signed for Barnsley. The centre-half was released by Nottingham Forest. 10.52pm: Leicester boss Claude Puel hopes Riyad Mahrez can get back to playing with the Foxes. Puel said: “It was not a distraction, we don’t look for excuses. 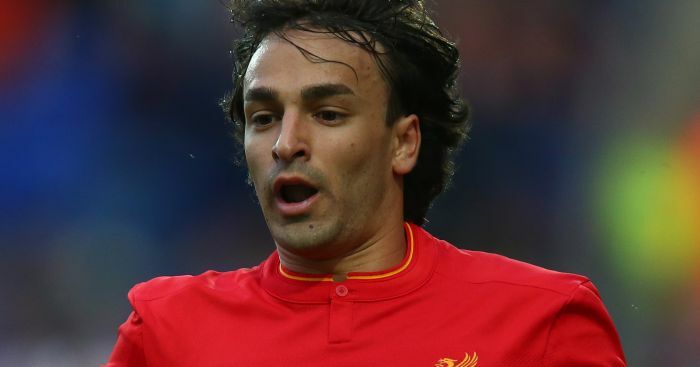 10.46pm: Liverpool winger Lazar Markovic is going to Anderlecht on loan. Jon Flanagan has joined Bolton on loan and Harry Wilson has joined Hull on loan. 10.41pm: Newcastle are still hopeful over movement tonight. 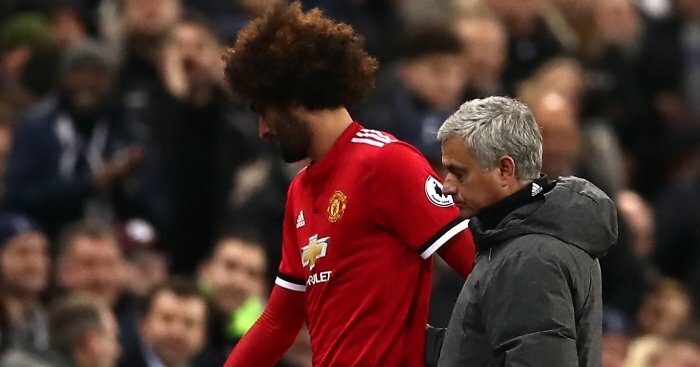 10.40pm: Jose Mourinho explains Marouane Fellaini’s substitution tonight. 10.38pm: Pep Guardiola says Man City will not sign anyone else to tonight, ending their interest in Riyad Mahrez. 9.58pm: West Ham defender Reece Burke has re-signed for Bolton on loan. 9.56pm: Aleksandar Mitrovic heading for Bordeaux on loan now. 9.32pm: BBC claim Crystal Palace are signing Alexander Sorloth from Midtjylland for £9m. 9.09pm: Swansea have re-signed Andre Ayew for a club-record fee from West Ham. 9.08pm: Aston Villa have loaned Lewis Grabban from Bournemouth. 9.06pm: Cardiff have signed Bolton striker Gary Madine for £6m. 9.05pm: Stoke complete the signing of Badou Ndiaye. 8.40pm: Man City defender Eliaquim Mangala is at Everton’s Finch Farm training ground undergoing a medical ahead of his proposed loan move, claim Sky. 8.38pm: BBC reporting that Middlesbrough forward Martin Braithwaite is close to a move to Bordeaux. 8.20pm: Arsenal full-back Mathieu Debuchy has joined Saint-Etienne on loan. 7.48pm: Liverpool’s Ovie Ejaria will spend the remainder of the campaign on loan at Sunderland. 7.41pm: Everton’s Ademola Lookman has joined Leipzig on loan. 7.34pm: Swansea have signed Andy King on loan from Leicester. 7.26pm: Anderlecht’s loan move for Newcastle’s Aleksandar Mitrovic’s has broken down because Anderlecht have failed to sell another player to fund the move. 7.16pm: Alan Pardew says Jonny Evans has a hamstring injury and that he is why he is not in the WBA squad tonight. Arsenal are believed to have failed with a bid to sign him. 7.15pm: Riyad Mahrez is not in Leicester’s matchday squad tonight. Man City pulled out of a deal for the Leicester man after refusing to pay more than £60m for the winger. 6.34pm: Lucas Moura is a Spurs player. He has signed a five-year deal after arriving for £25m from PSG. 6.32pm: Swansea trying loan Leicester’s Andy King, so their interest in Liverpool’s Lazar Markovic has been shelved, report the BBC. Markovic is at Melwood, but another loan in the U.K looks unlikely now. 6.29pm: Sky Sports News understands Arsenal have failed with a late attempt to sign West Brom captain Jonny Evans. The Gunners have not been able to meet West Brom’s asking price. 6.16pm: Sky Sports News understand Sunderland have pipped Barnsley and Rangers to the signing of Swansea striker Oli McBurnie on loan until the end of the season. 🇵🇹 Braga have signed Diogo Figueiras on a 4-and-a-half year deal. 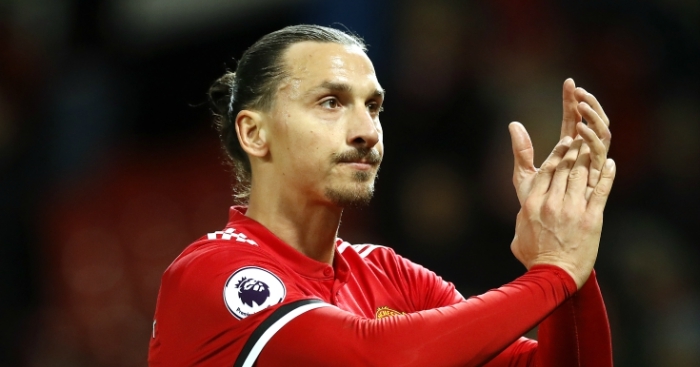 5.50pm: Zlatan Ibrahimovic and Daley Blind are going nowhere on deadline day, according to Sky’s James Cooper. “Daley Blind and Zlatan Ibrahimovic have been at Carrington today for rehab,” he said. “They will both still be Manchester United players by the end of this window, despite speculation. 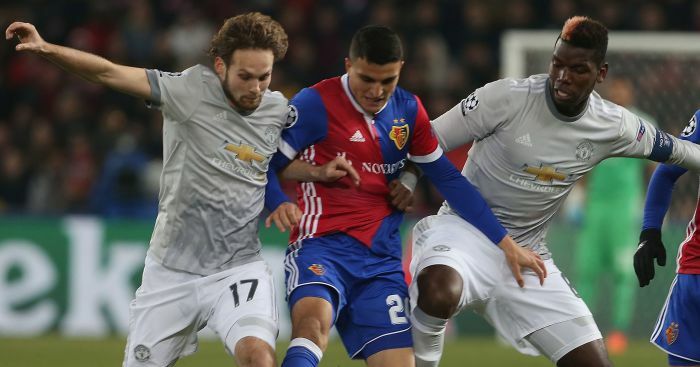 “Roma were interested in Blind but United weren’t interested in loan deals – a sale couldn’t happen so he stays. 5.22pm: Jack Colback is set to leave Newcastle United and join Nottingham Forest on loan until the end of the season, Sky Sports claims. They report that he will be “one of five loan departures from Newcastle today, along with Henri Saivet, Rolando Aarons, Aleksandr Mitrovic and Freddie Woodman”. 5.07pm: Sky Sports News are now also claiming that Mesut Ozil has penned a new deal at Arsenal. 4.55pm: Manchester City are not going to pursue a deal for Riyad Mahrez and any move is off, Sky Sports News understands. “I’ve had it confirmed that Man City are walking away from Riyad Mahrez – the deal is off. The fee was ultimately a sticking point,” Sky reporter Ben Ransom revealed. “I’m told Leicester were after a combined package of around £95m – cash plus a player. City were very interested in bringing in Mahrez but he will not be moving to City in this window. 4.43pm: Aston Villa have agreed a deal with Bournemouth to take Lewis Grabban on loan for the rest of the season, according to Sky Sports. 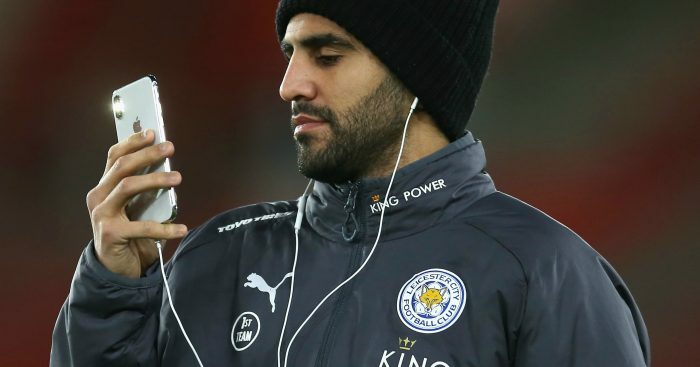 4.40pm: Leicester City’s players have reportedly been left fuming by Rihad Mahrez’s refusal to travel to Everton. 4.30pm: Confirmation has seemingly arrived that Olivier Giroud has completed a deadline day move to Chelsea. 4.13pm: Arsenal are ready to lodge a last-gasp £12million bid to sign Jonny Evans from West Brom, according to reports. Good another Gunners ✍️ be imminent…? 4.06pm: Isaac Success has left Watford to join Malaga on loan until the end of the season. ✍️ | #watfordfc winger @SuccessIsaac has joined @MalagaCF on loan for the rest of the season. 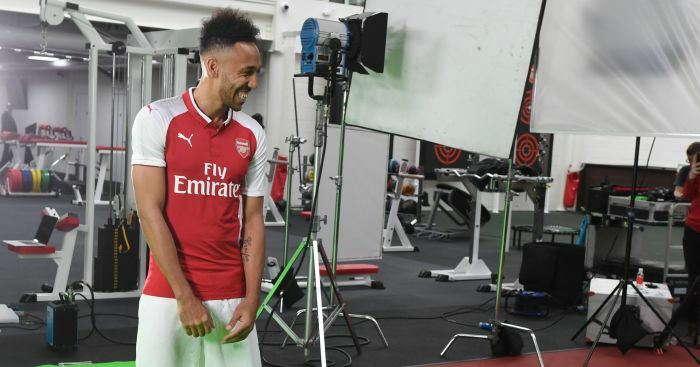 4.04pm: If you missed this earlier, here are 9 of the best photos as Arsenal completed the signing of Pierre-Emerick Aubameyang. 3.59pm: Who remembers Conor Thomas? The player joined Liverpool on loan from Coventry in 2011 – here he’s been talking about his career. 3.52pm: Christian Benteke issues Crystal Palace pledge as Eagles prepare to bring in new striker. 3.45pm: Leicester’s Andy King is en route to Swansea to discuss a move to the Liberty Stadium, according to reports. The Swans also remain hopeful of a deal for Lazar Markovic from Liverpool. 3.36pm: Widespread reports claiming the Giroud to Chelsea deal has been done. Still awaiting official confirmation from both clubs…. 3.28pm: Manchester United have joined the transfer deadline day party after announcing the capture of Matej Kovar from FC Slovacko. The 17-year-old is a Czech U18 international. 3.16pm: A done deal for Millwall as Ben Marshall changes a promotion push for a relegation dogfight…. 3.02pm: Manchester City have made a final offer of £65million for Riyad Mahrez. 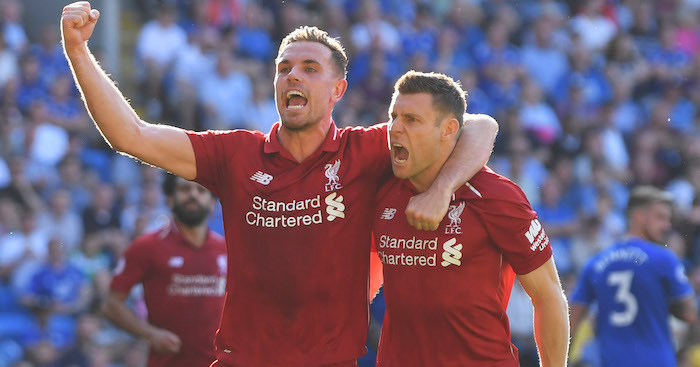 Sky Sports claims the approach is being considered by the Foxes, with the deal thought to include an as-yet undisclosed player moving in the other direction. 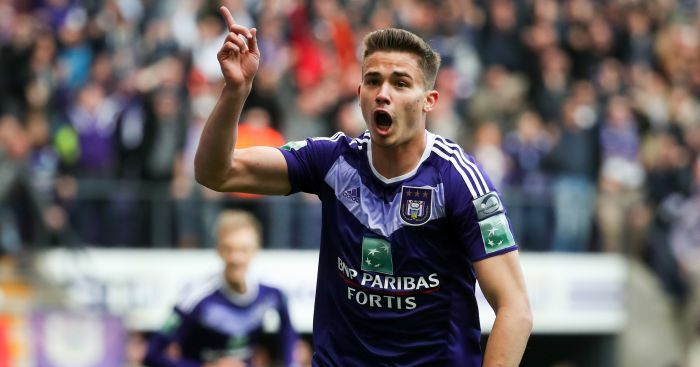 2.56pm: West Ham have had an offer, believed to be £22million, for Leander Dendoncker, rejected by Anderlecht. We understand they value the midfielder at nearer the £30m mark. 2.44pm: Nice feature here on the best deadline day deals of January windows gone by…. 2.36pm: Reports on Wearside suggesting Sunderland are on the brink of announcing a deal for towering forward Atdhe Nuhiu from Sheffield Wednesday. 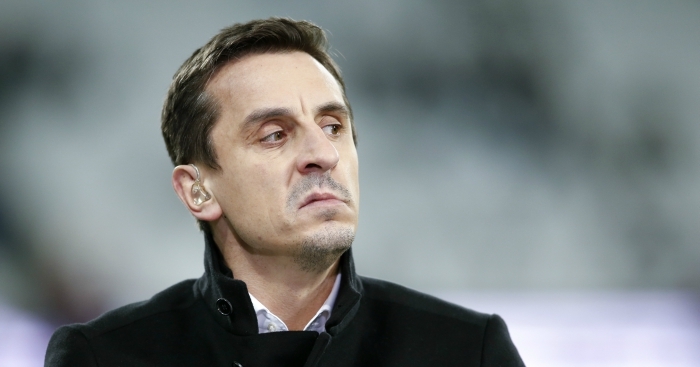 The man to save the Black Cats from relegation….? 2.20pm: Rumours surfacing that Tottenham will allow Erik Lamela to join Southampton once their signing of Lucas Moura is finalised…. 1.57pm: Footage emerging of Islam Slimani arriving at Newcastle airport by private jet as a £20m move from Leicester draws closer. You can see him being a bit hit at St James’ Park…..
1.52pm: An outgoing at Liverpool as U23 captain Lloyd Jones completes a permanent move to Luton. The player joined the Reds from Plymouth in 2011, but failed to make a first-team appearance for the Reds. 1.39pm: A done deal at Leeds as £2.5m forward Tyler Roberts arrives from West Brom. 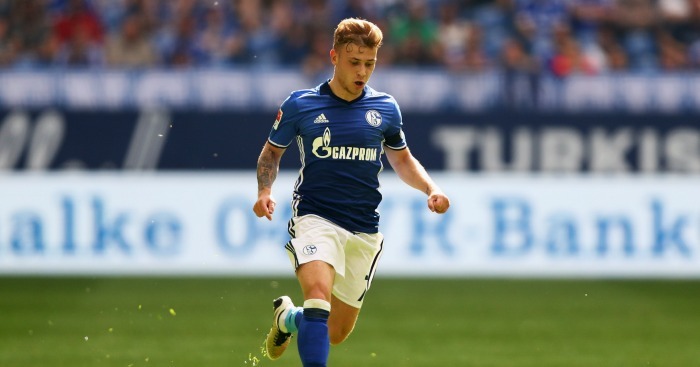 1.31pm: Reports in Germany claim Arsenal may not be done on deadline day….with a shock swoop for Schalke’s Max Meyer being reported. 1.25pm: Cute from Charlie Adam…. 1.13pm: Reports in Belgium claim Anderlecht have won the race to sign Aleksander Mitrovic in a loan deal from Newcastle. There’s no word from the Belgians yet – though they have confirmed one deal today…. 1.02pm: The Manchester Evening News claims Manchester United have been given the green light to complete a deal for Man City target Fred. The Brazilian midfielder is valued at around £35million by Shakhtar Donetsk. 12.53pm: News emerging that Mesut Ozil’s new Arsenal deal has been signed and sealed…. 12.42pm: Swansea still hope to secure the signings of Andy King, Andre Ayew and Lazar Markovic on deadline day, according to the Daily Telegraph. 12.21pm: We understand Leicester have told Manchester City to raise their bid for Riyad Mahrez to £75m before they consider a sale. City have seen a £55m offer for the Algerian rejected by the Foxes…. 12.14pm: How do Pierre-Emerick Aubameyang’s stats compare to Arsenal’s other strikers? Our friends at Planet Football have crunched the numbers…. 12.11pm: Sky Italia are reporting that Napoli are close to signing Davy Klaasen on a season-long loan from Everton. 12.01pm: Another strong hint that Batshuayi to Dortmund is imminent with the player pictured in the club’s kit…. 11.56am: Aston Villa are in talks with Bournemouth over a deal for Lewis Grabban, Sky Sports News are reporting…. 11.55am: Daily Telegraph reporting that Giroud to Chelsea has been agreed. £18m deal, with the player set to sign an 18-month deal. 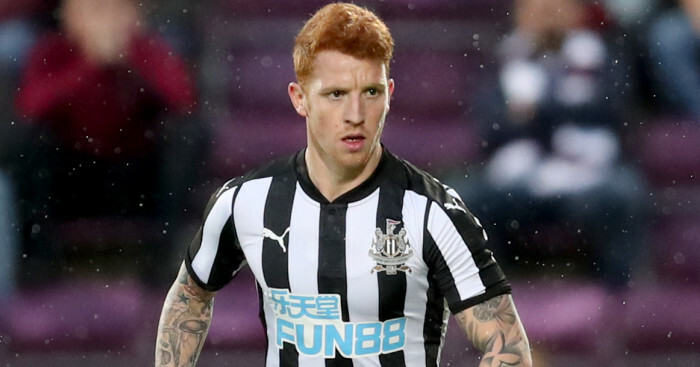 11.53am: Newcastle midfielder Jack Colback is believed to be a target for Championship side Nottingham Forest, according to reports in the North-East. The Tricky Trees best act fast…. 11.45am: Meanwhile, on Batshuayi’s Twitter page. A hint that a move to Dortmund is imminent…..? 11.25am: The picture Arsenal fans everywhere have all been wanting to see…. 11.20: The deal to take Aubameyang to Arsenal is likely to start a domino effect, with Olivier Giroud expected now to join Chelsea and Dortmund to confirm the loan capture of Michy Batshuayi…. 11.14am: BREAKING: Arsenal confirm signing of Pierre-Emerick Aubameyang for a club record deal and on a “long-term contract”. 11.12am: We understand former Arsenal midfielder Alex Song is training with the club, though it’s believed it’s just as a favour to the player, rather than a premise to him re-signing for the club…. 11.11am: Borussia Dortmund have paid respect to Pierre-Emerick Aubameyang as the striker prepares to seal a move to Arsenal. 11am: There is now just 12 hours until the window shuts in England. 12 hours…. 10.59am: Newcastle have agreed a deal with Leicester to take Islam Slimani on loan, according to Sky Sports. 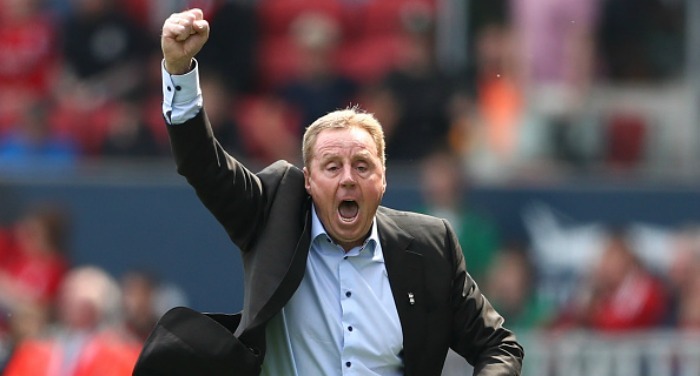 The Algerian had also been offered a move to West Ham…. 10.47am: Reading are closing on the loan signing of Chris Martin. The Scotland int’l had held talks with Sunderland last week but his high wages scuppered the deal. 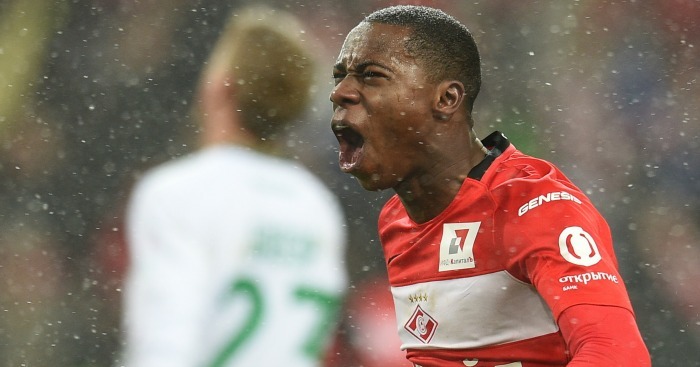 10.39am: Southampton’s hopes of signing Quincey Promes from Spartak Moscow look to be over. 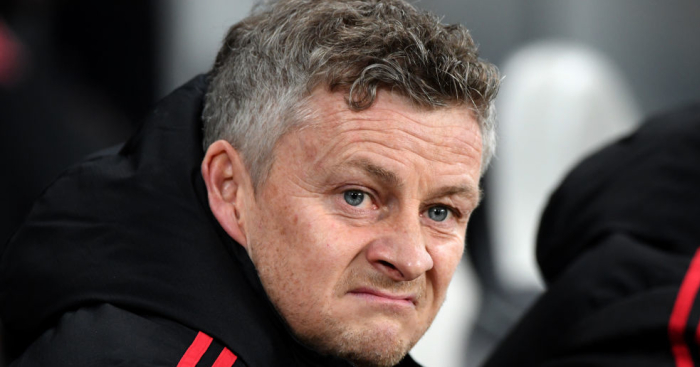 It’s reported Saints agreed to pay his £30m asking price, which would have been a Saints club record, but the Russians’ struggles to sign a replacement means the deal will be canned…. 10.36am: Roma’s hopes of landing Daley Blind from Manchester United are over, with the Serie A side moving on to another target…. 10.22am: Stoke are closing on a deadline day signing after Sky Sports reported Galatasaray midfielder Badou Ndiaye has passed a medical at the club ahead of a £15m move. 10.20am: FC Midtjylland striker Alexander Sorloth is travelling to London to finalise a reported €12million move to Crystal Palace. 10.14am: Lucas Moura has reportedly passed his medical at Spurs as the player closes in on a £25million move from PSG. For the money, this looks like quite the coup for MoPo…. 10.06am: Chelsea striker Michy Batshuayi has agreed to join Borussia Dortmund on an initial six-month loan deal, according to widespread reports. 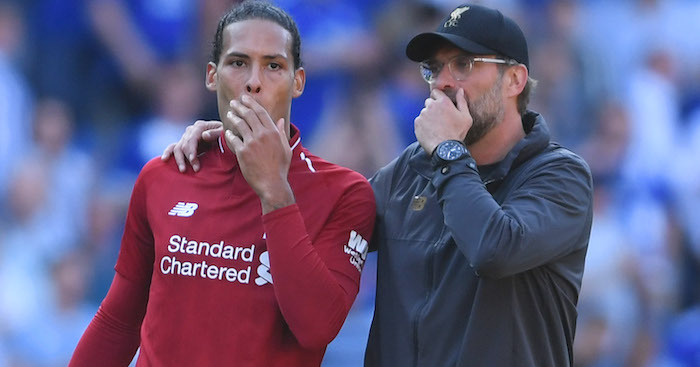 It’s believed the player is currently back home in Belgium awaiting for the move to go through after all the details were agreed during Tuesday. As with many deals today, watch this space…. 10am: There’s a huge transfer tug o’war developing between Newcastle and West Ham over Leicester striker Islam Slimani, according to the latest reports. 9.54am: Looks like a goalkeeper arrival at Newcastle. As IF they needed another…. 9.45am: Bordeaux are trying to sign Aleksandar Mitrovic – and Newcastle are open to the idea. They had also wanted Martin Braithwaite from Middlesbrough, but the Teessiders have ruled out a loan. 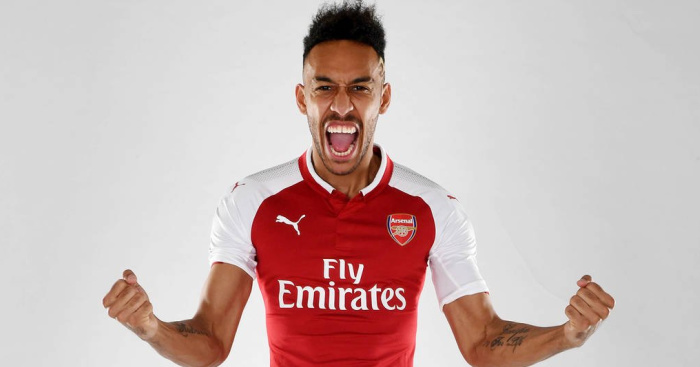 9.31am: Word is that the imminent signing of Pierre-Emerick Aubameyang has convinced Mesut Ozil to pledge his future to Arsenal and a new contract is imminent…..
9.22am: Pierre-Emerick Aubameyang has arrived at Arsenal’s London Colney training ground to undergo his medical ahead of his move. 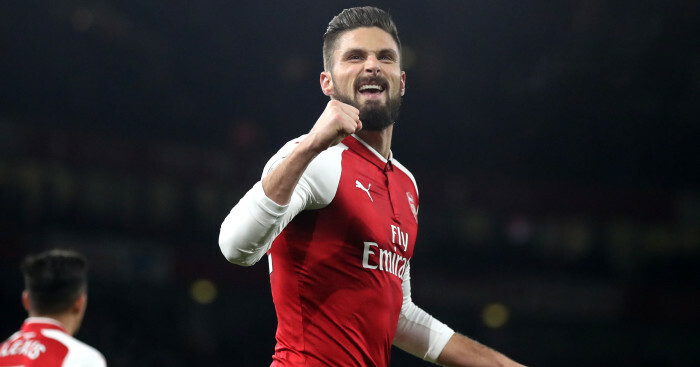 It’s understand a fee and personal terms have all been agreed, so this – and Dortmund’s wish to sign a replacement – are all that’s standing in Arsenal’s way over the club record £57.2m swoop. 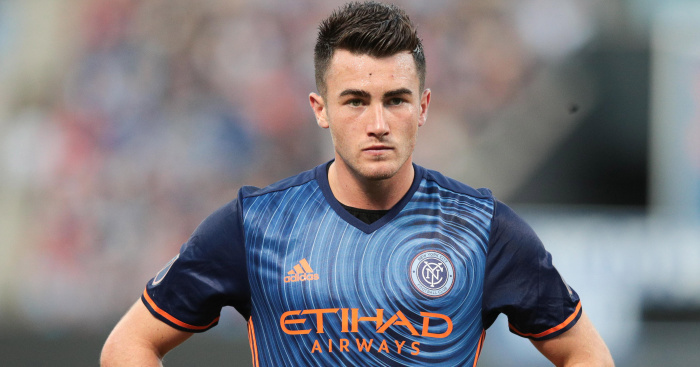 9.05am: If you missed it last night, Man City signed Jack Harrison from NYCFC before loaning him straight out to Middlesbrough. TEAMtalk broke the story exclusively and before anyone else over Monday evening and Tuesday morning. 9.02am: Sky Sports are reporting that Reece Oxford is poised for key talks with David Moyes over his West Ham future today. The Hammers boss is hoping to persuade the young defender to stay, despite a loan return to Borussia Monchengladbach having already been agreed…..
9.01am: A reminder that the transfer window in England shuts at 11pm tonight, while it’s a midnight deadline for those hardy Scots north of the border. 8.50am: Celtic have had a second bid of £375,000 rejected by Motherwell for goalkeeper Trevor Carson. We understand Well are seeking nearer the £500k mark. 8.45am: After allowing Sandro Ramirez to return to Spain on Tuesday night, Everton expect to bolster their defence with the signing of a Man City defender. Safe to say this one is another transfer snub for Newcastle…. 8.31am: Arsene Wenger has paid tribute to Olivier Giroud as the striker prepares to seal a move to Chelsea. 8.24am: Leeds goalkeeper Andy Lonergan will complete a move to Sunderland today, while the Whites can expect to seal the signing of West Brom forward Tyler Roberts in a £2.5million deal. 8.20am: Man City could be on the verge of smashing their transfer record twice in the space of 48 hours after Riyad Mahrez handed in a transfer request at Leicester. 8.15am: We have serious doubts about this one…. 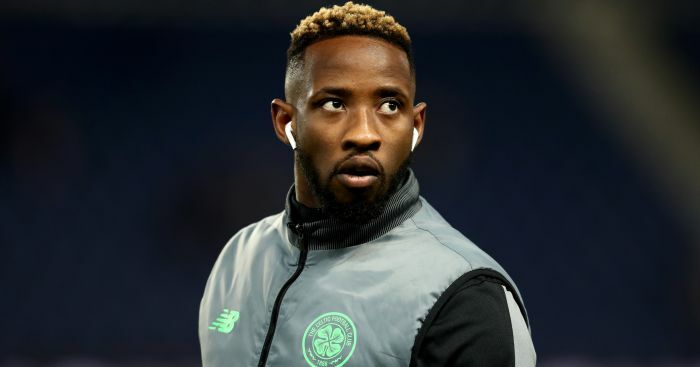 Championship side Leeds are the surprising new bookies’ favourites to sign Celtic’s prolific striker Moussa Dembele. What a coup that would be! 8.10am: Arsene Wenger has provided an update on Arsenal’s hopes of signing Pierre-Emerick Aubameyang and the future of Chelsea target Olivier Giroud. 8.05am: A good start to the day for Chelsea after they completed the signing of Brazilian left-back Emerson Palmieri from Roma for a fee believed to be £17.6m on Tuesday night. 8.00am: Good morning and welcome along to our live transfer blog. Grab your coffee and take a seat as we bring you all the latest transfer offerings on the final day of the January window…..